How Do I Create a Good Blog? 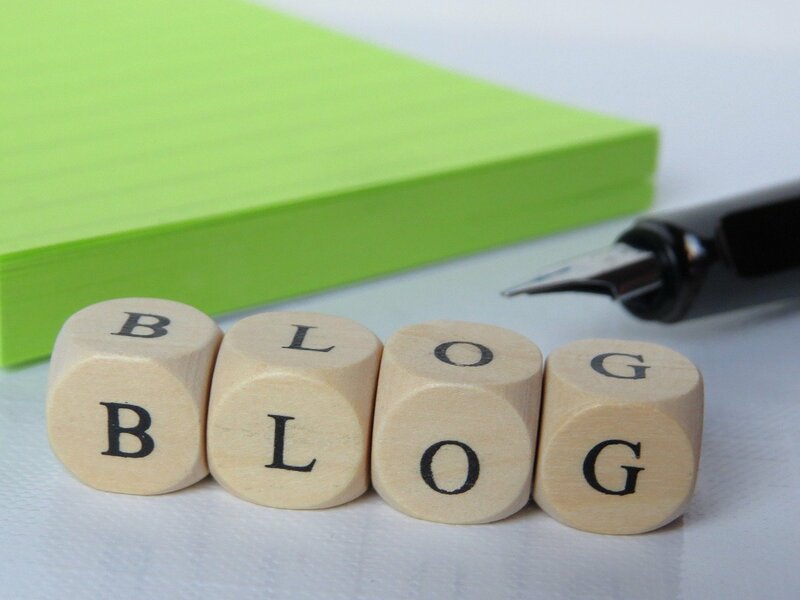 Chances are you’ve most likely heard about the benefits of blogging and content marketing. But how do you get a blog started in the first place? I’ll assume you read my previous blog post on establishing your online presence, so I won’t repeat the content from there. After you start on your website, depending on your online goals you might have a header menu that displays different web page titles (such as Home, About Me, Products/Services, Contact Me, and/or Blog). You don’t even have to produce your own content all the time. For instance, you would take someone else’s YouTube video, insert it in your blog post, and offer your unique commentary. One of my favorite places to find supporting images without copyright infringements (or any other attached legal drama) is Pixabay. If you don’t know what to blog about, my suggestion would be to visit different Facebook groups, forums, and anywhere else your target audience hangs out at. 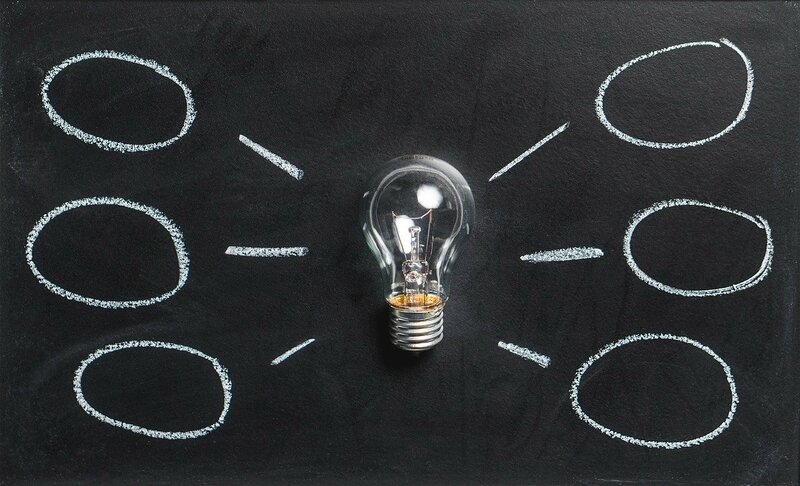 Take a look at the different discussions going on and see if you can find any common questions/frustrations/pains/problems/predicaments (this blog post is actually a response to a common question I’ve seen!). If you have a Facebook Fan page, email list, or any other sort of following, I would get in touch with your community and ask them what is their greatest question or frustration as it relates to your niche. You can then use this feedback for coming up with content for your blog, Facebook Lives, YouTube videos, or any other form of content. I myself have done this extensively, and now I have ideas for blog posts, Facebook Lives, and the online course I’m working on (which will cover how non tech savvy entrepreneurs can build their own WordPress websites; if you might be interested when this launches then go ahead and contact me). WordPress exists in two forms: .com and .org. In my ebook Your Quick Guide to Website Success, I cover the differences between wordpress.com and wordpress.org. I’ll give a brief summary here. If you don’t yet have a blog, now you have a mini guide to get you going in the right direction. In case you haven’t already, be sure to Like my Facebook business page. 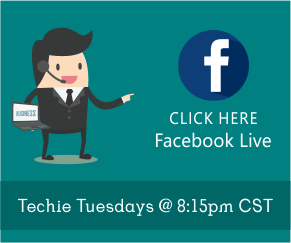 I do a Facebook Live every Tuesday at 8:15pm CST where I also do a live Q & A session (before the Live video ends, you could ask me almost anything and get an instant response). 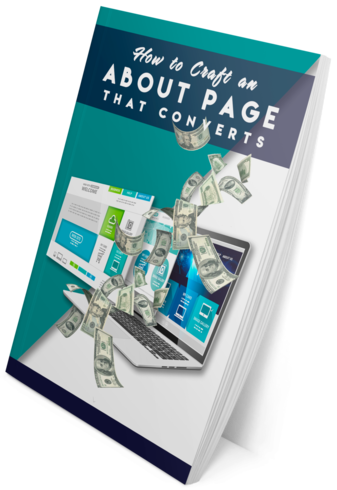 I also invite you to sign up for your free copy of my 5 page cheat sheet titled How to Craft an About Page That Converts. The About page is one of the most commonly visited web pages. If you’re wondering if yours is in tip top shape, then you’ll want to check this out!